You may have noticed a few changes around here. Like this blog header, what’s that about? Wait, what is that about? Yes…yes, that’s right it’s the new Healthx Logo, about 20-years after the original. When we officially announced it to our internal team we jokingly made our email subject line, “1998 called and they want their logo back”. Just showing that we’re not taking ourselves too seriously and…it’s kind of true. But from the not as serious to the more serious reason behind the change, this update isn’t just about a fresh new look or an updated brand. It’s about what it represents. This update comes with it a new story to tell. You see, at Healthx we’ve always stayed true to one of the pillars that we were founded on, innovation. We want to share with you what’s been happening behind the scenes all along, with new stories of technology advancements that have been making the healthcare industry more efficient, more effective, and in the end have driven cost savings for the entire healthcare system. This new look and feel is only the beginning of changes and evolutions from Healthx to come. When we embarked on this refresh brand journey we wanted to clarify the why, what, and result of the work we do. We started by visiting the very core of our purpose and refined how we communicate the why we do what we do. This new why statement is the foundation for everything we do and believe in at Healthx and inspires the work we do everyday. 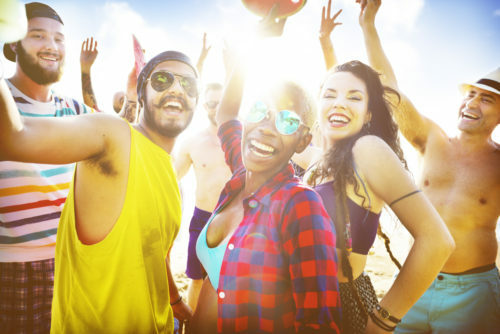 At Healthx we empower the healthcare experience, helping people live longer, healthier lives while lowering healthcare costs by keeping payers, members, and providers connected. Our platform orchestrates the complex healthcare journey by delivering personalized experiences that drive cost savings and improve quality of care. With Healthx, engaged members are healthier members, and healthier members significantly reduce healthcare costs. In a nutshell, we are a SaaS technology company that serves the healthcare industry. Our engagement platform enables health plans and TPAs to orchestrate a cohesive consumer experience via configurable tools and applications in one place. The story we have to tell goes well beyond portals and into a whole multitude of solutions that improve the customer experience and drive cost savings by closing gaps in care, improving quality of care, increasing HEDIS scores and star ratings, and in the end, revolutionize healthcare as a whole. But what does this mean in practical, “what exactly is it you do here” kind of terms? 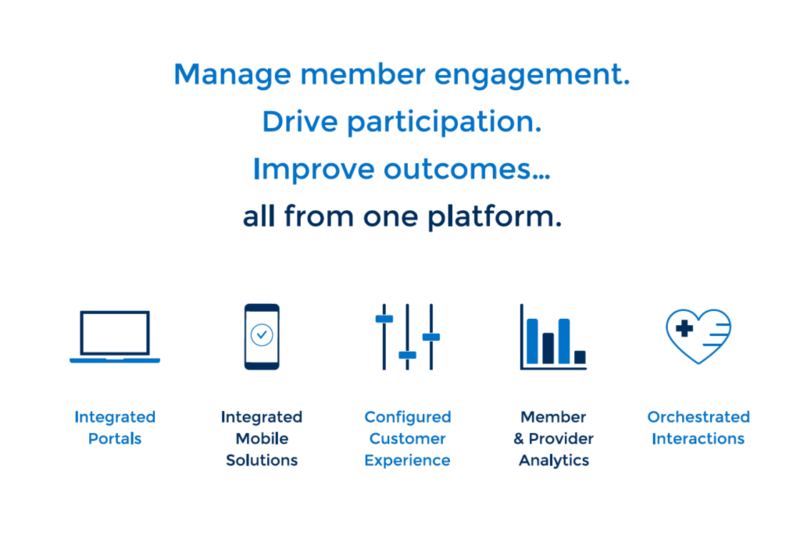 We help health plans and TPAs manage member engagement, drive participation, and improve outcomes, all from one platform. This manifests itself in products like integrated portals and mobile solutions that deliver a configured customer experience with member and provider analytics. We use all of these products and data to orchestrate calculated and intentional interactions that results in increased engagement across the board. So, welcome to the new Healthx. This will be the first of many stories that we have to tell you as we continue to embark on our mission for good health, to revolutionize healthcare, and take the guesswork out of people actively managing their health. And it all starts with engaging members. 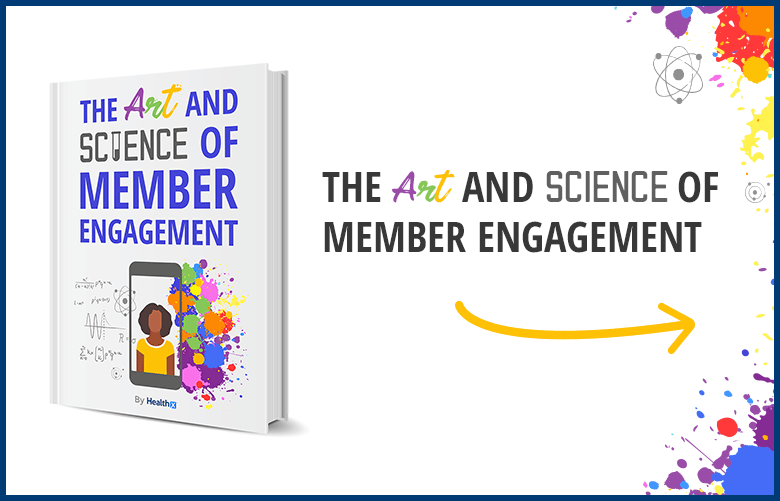 Check out our latest ebook “The Art and Science of Member Engagement” which will share simple strategies on how you can get started driving participation for your plan today.